In Korea, like elsewhere, the phenomenon is especially acute in major metropolises, where a combination of factors – building materials like concrete and asphalt, lack of vegetation and the so-called urban canyon effect, in which tall buildings reflect and radiate heat in multiple directions – turn cities into urban heat islands, with temperatures significantly higher than their surroundings. In the first half of the 20th century, tropical nights were exceedingly rare in Seoul. Last year, the city saw 32 such nights. 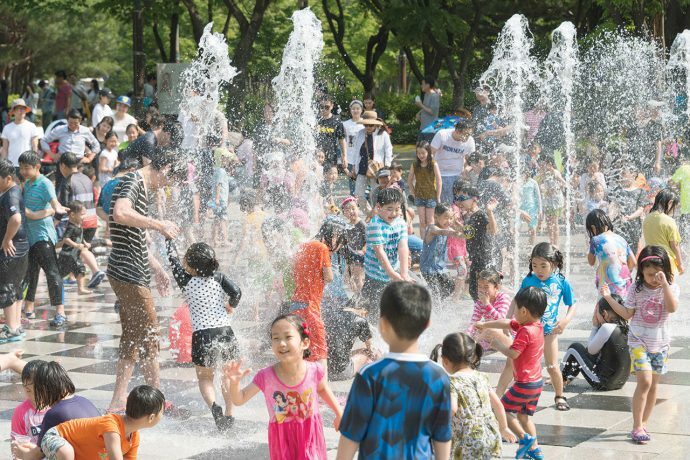 In later 2003, however, Seoul Metropolitan Government began work on transforming the site into an ecological park, a sprawling green space that planners likened to London’s Hyde Park and New York’s Central Park. The new park opened to the public in June 2015. 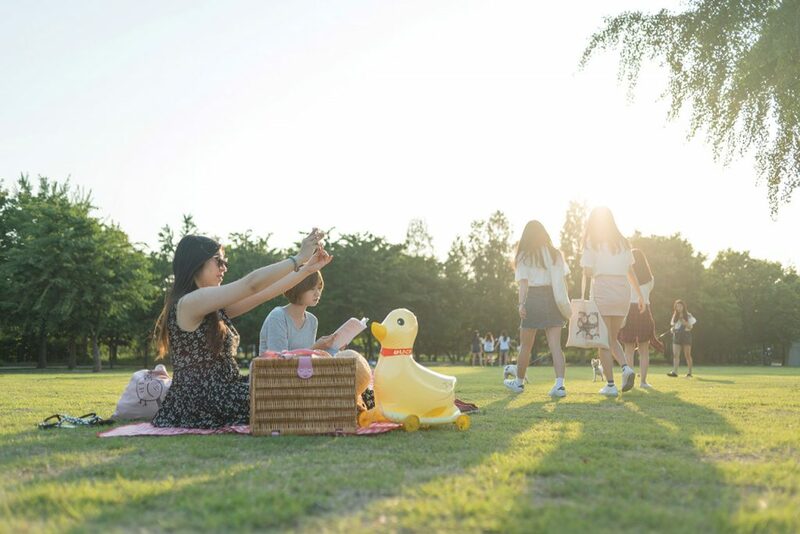 Seoul Forest is 595,000 square meters of mostly green space that includes wide grass lawns, pleasure ponds, bike paths, outdoor stages, sculpture gardens and, as the name of the park would suggest, picturesque forests that provide plenty of welcome shade in the summer. The park is even home to a community of sika deer and water deer, which visitors can feed, albeit from behind a fence. The forst is very popular on weekends, especially in autumn, when the trees turn red and gold. 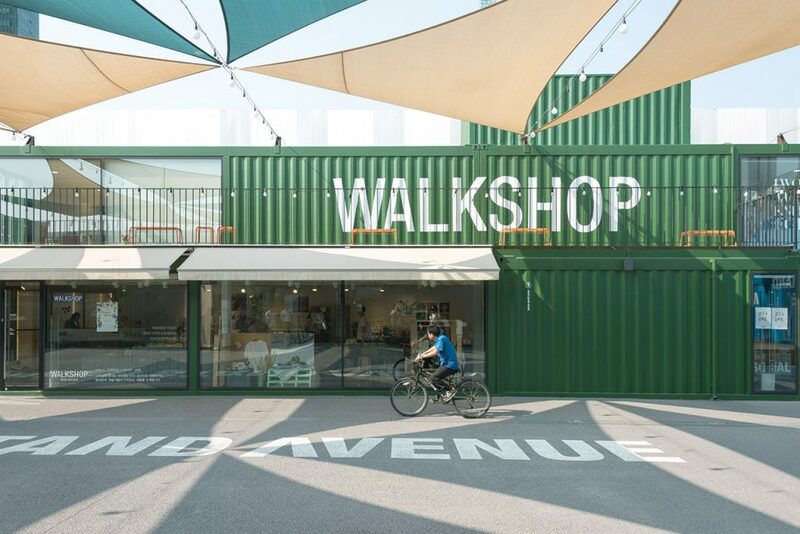 Also near the entrance of Seoul Forest is Under Stand Avenue, which bills itself as a “creative culture hub for the public.” The mall, which is composed of 116 colorful containers, has shops, restaurants, cafés, exhibit spaces and learning centers. It’s a popular Instagram spot that immediately brings to mind Common Ground, another photogenic container mall near Konguk University. 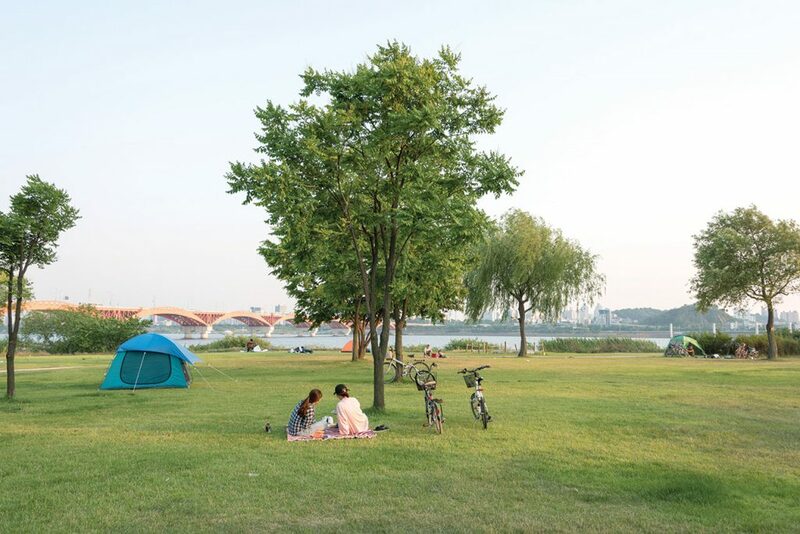 Seoul Forest also benefits from being near Seongsu-dong, an industrial district-turned-hipster haven that is now one of the city’s hottest destinations. Not so long ago, the Yongsan branch of the historical Seoul-Sinuiju railway line ran through what is now the narrow, 6.3 kilometer thread of green that runs from around Hyochang Park in the east to Yeonnam-dong in the west. When the line was electrified and moved underground several years ago, however, the city began transforming the space along the old tracks into a park. 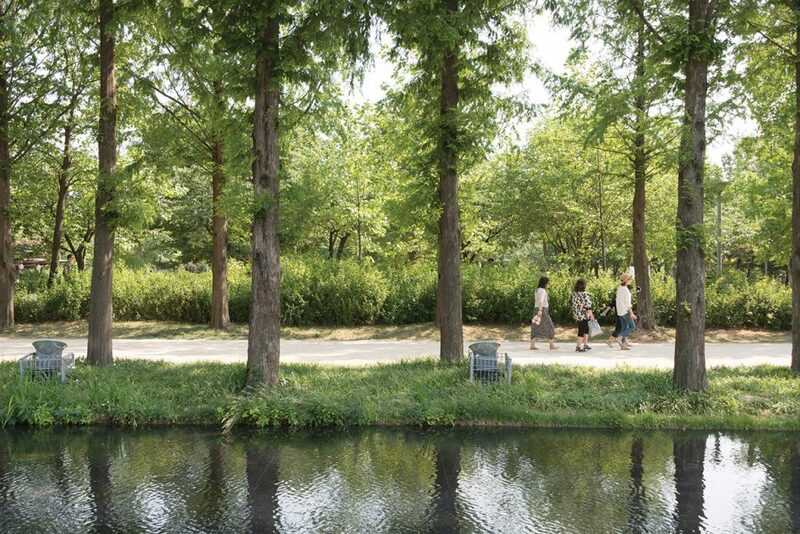 The first section of Gyeongui Line Forest Park opened in 2012 in the Daeheung-dong neighborhood. The second stretch, including the popular Yeonnam-dong section, opened in 2015. The last part, which runs along Sinsu-dong and Donggyo-dong, was completed last summer. 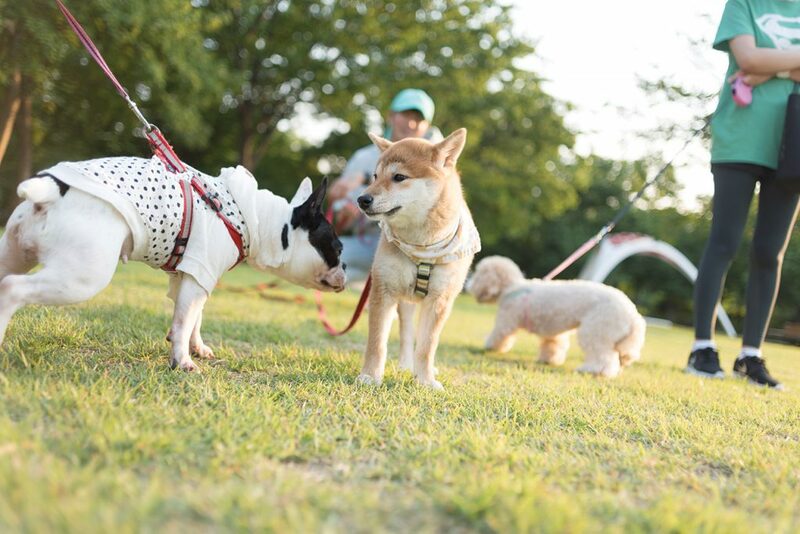 To many Seoulites, Gyeongui Line Forest Park is synonymous with the stretch that runs through the trendy Yeonnam-dong neighborhood. 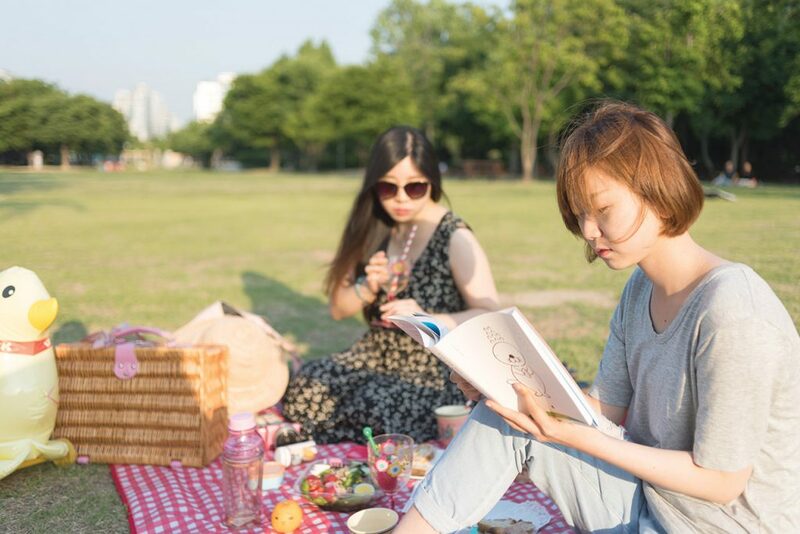 Formerly a quiet residential neighborhood, Yeonnam-dong began gentrifying into the greater Hongdae area’s latest thing when young chefs, artists and entrepreneurs started moving in. Now its charming alleyways are lined with chic restaurants, cafés, boutiques, bookshops and guest houses, most of which brim with personality. Rather than bringing their own sustenance, many mat-toting visitors choose to order food, especially fried chicken. Indeed, around the park, delivery mopeds are almost as common a sight as young couples walking impeccably groomed toy dogs. 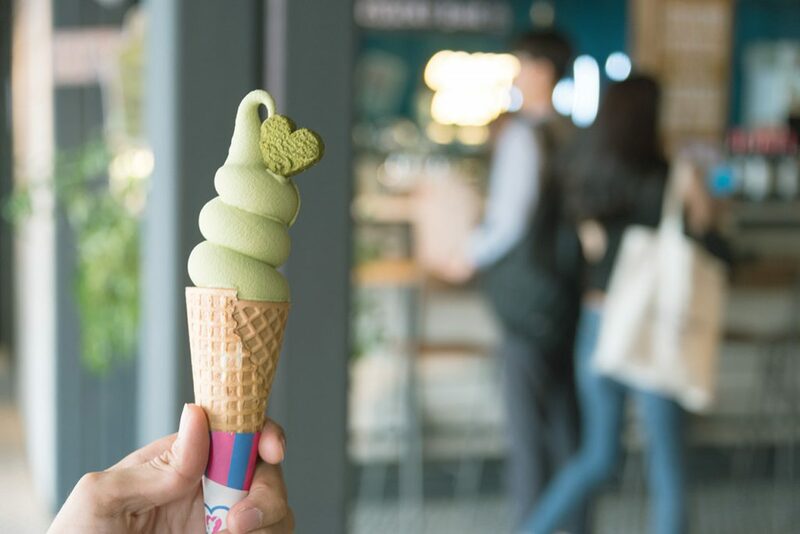 Of course, if you wanted something a bit more upscale, you’re in the right neighborhood – you can’t walk 10 meters in Yeonnam-dong without passing a restaurant, café or pub that’s trending on Instagram. 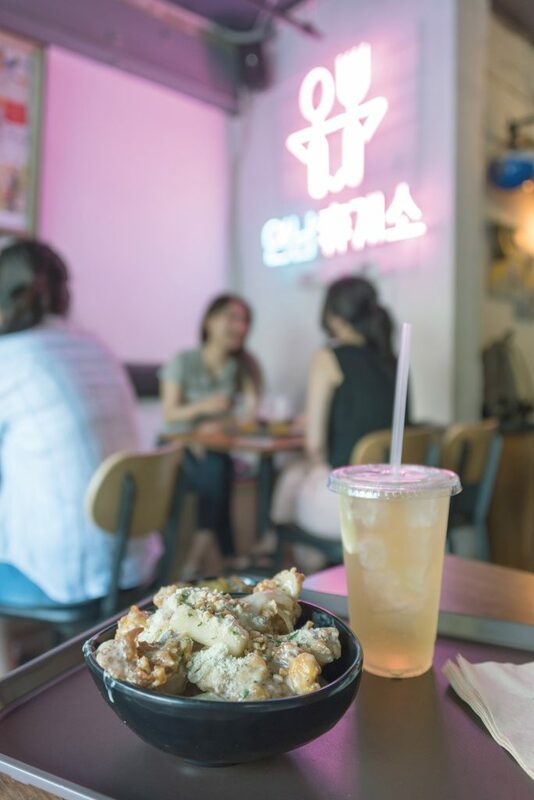 This writer was pleasantly surprised by Yeonnam Hyugyeso, a simple eatery next to the park serving, among other things, Korean-style chicken nuggets and rice cakes in cream sauce, washed down with highballs made with Suntory whiskey. In a city defined by its endless transformations, World Cup Park may be Seoul’s most jaw-dropping metamorphosis. 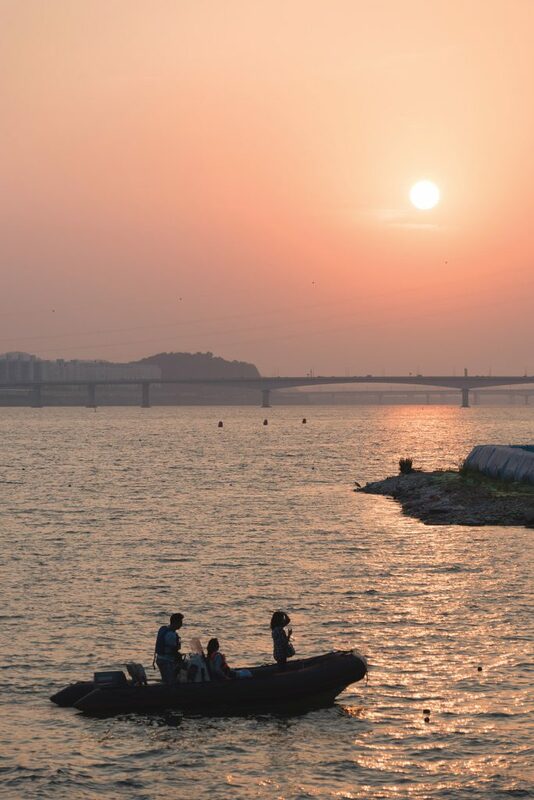 From 1978 to 1993, the riverside island of Nanjido was Seoul’s designated landfill. By the time it was closed, the landfill was a mountain of trash 2.7 million square meters in area and 90 meters high, 34 times larger than The Great Pyramid of Giza. The landfill’s notorious stench filled the surrounding neighborhoods. 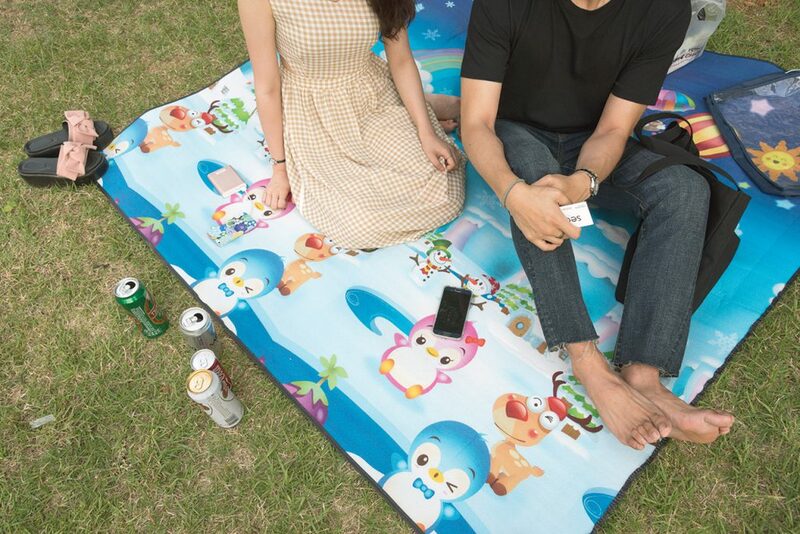 Check the trunk of the car of any Korean family, or you’ll find a mat, or dotjari. While a mat may not seem like an item of great cultural importance, the dotjari has long enjoyed a significance that defies first glance. In his “Things Korean,” O-Young Lee writes, “The changes caused in the senses are a result of that change in the nature of the spot the mat has created for us. It is an ideal spot, a small mriacle. In the old days, before air conditioning, people would survive the hot summer nights by sleeping on woven dotjari, unfolded on the wood panel floor of a Korean traditional home. For additional relief, the sleeper could use a bamboo wife, or jukbuin, a long, hollow cylindrical “pillow” made of woven bamboo strips. Traditionally, dotjari were made from woven bulrush. The island of Ganghwado in Incheon still produces rush-woven mats, or hwamunseok, this way as a heritage handicraft. Nowadays, however, most dotjari are made from cloth, bamboo, silver foil or another synthetic material. Many shops near parks sell dotjari. While cheap ones can go for less than KRW 10,000, good ones start at KRW 40,000. Artisinal hwamunseok made by Ganghwado craftmen can cost in excess of KRW 1 million (hwamunsuk.com).